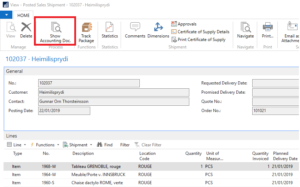 The Invoice/Cr Memo is retrieved with the value entry linked to the item ledger entry. In case of multiple Invoice/Cr. 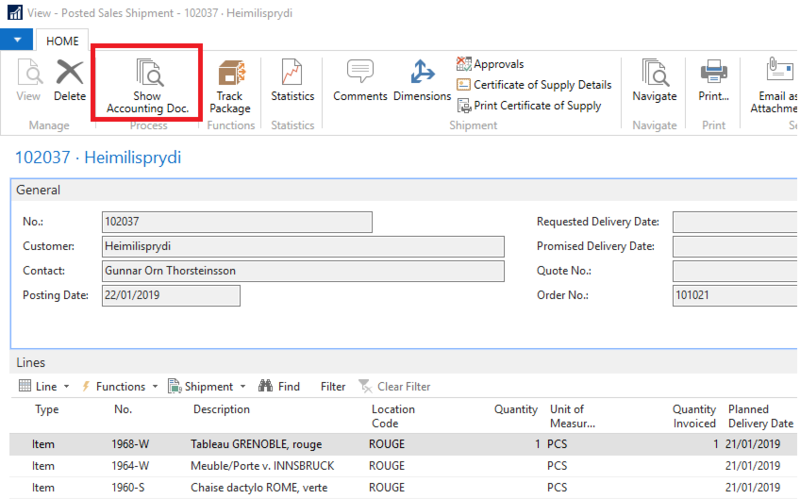 Memo, value entries filtered list will be shown (in this case you should use the standard line function/item invoice button). This extension is translated in en-US and fr-FR languages.